Junior rowing begins again in September. 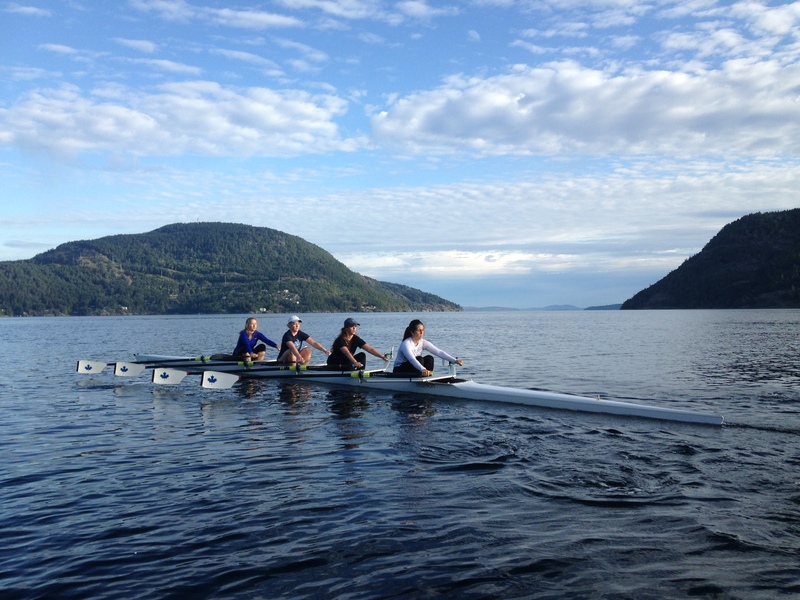 New and returning rowers can register and pay fees on the Rowing Canada registration site. We will be hosting an open house on Saturday, September 8 from 10am to noon for new rowers. Questions can be answered there and we will also provide help with web registration, if needed. Looking forward to an excellent year of rowing!